Continuing the theme we previewed with the Nike Blazer Hi, Nike will be releasing the Big Nike model in a brown and plaid colorway. 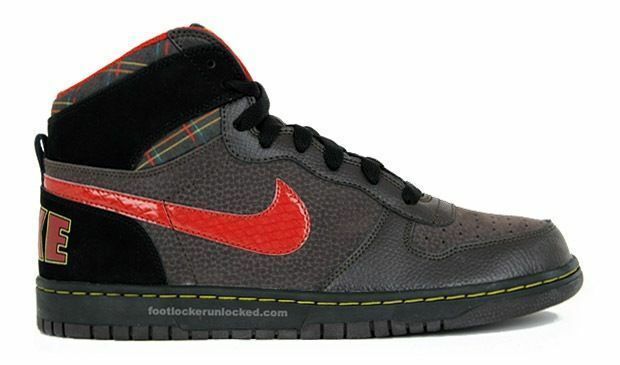 The sneakers feature a brown textured upper with a contrasting red swoosh, yellow stitching around the midsole, and a plaid pattern around the collar. 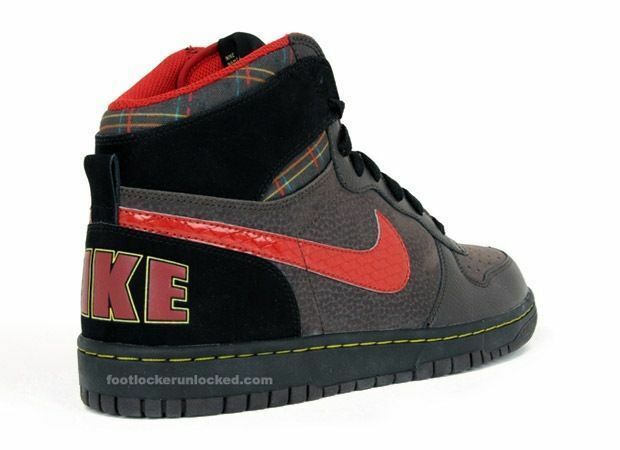 Look for these to drop sometime in November at your local Footlocker. 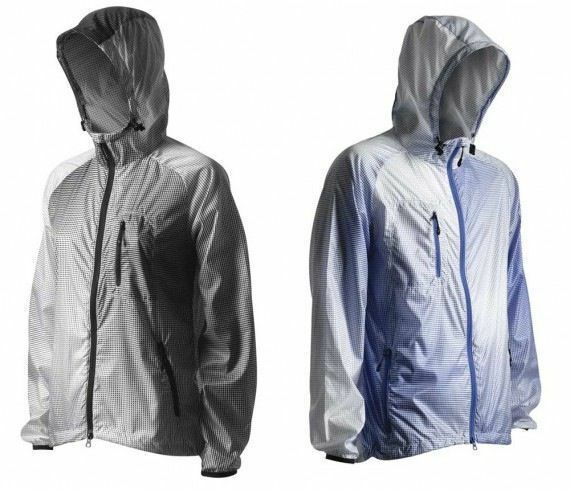 Nike Sprotswear’s NSW collection has released two new firefly jackets as apart of their summer 09 release. The NSW Gradient Grid Jacket is made of a micro rib-stop material which keeps the jacket at a prodigious 32 grams and features laser cut ventilation holes. The jacket is available now at Nike Sportswear retailers.